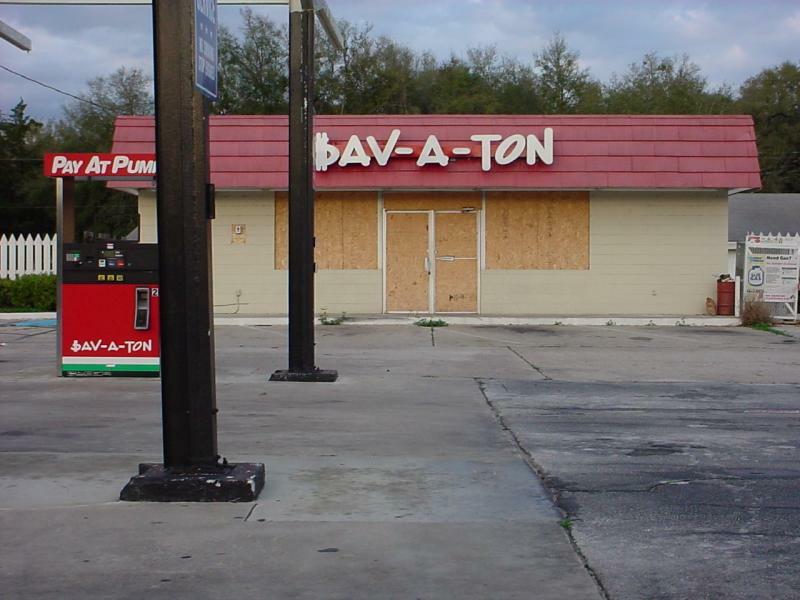 $av-A-Ton: Located on US 19/98 in Chiefland, Florida. This station is obviously now out of business but apparently only recently. Tod Allen, March 8, 2003.